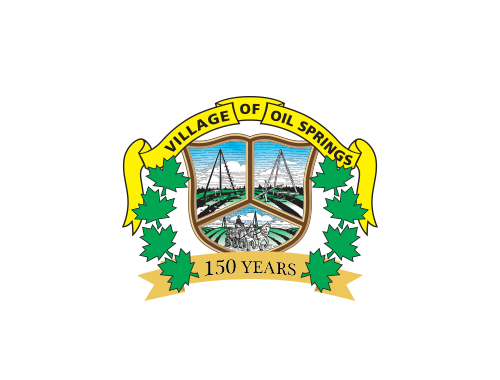 Oil Springs Curbside Automated Variable Thursday (Calendar) . NOTICE: The Municipality accepted a proposal from the Bluewater Recycling Association that will change how the waste and recyclables are collected effective July, 2019. A new automated type of collection system was implemented. For more information, please refer to this notice. The program details can be found here. Please do not hide your container(s). Be sure not to place it behind an obstruction where it cannot be clearly seen from the roadway. For example: behind a snow drift, hidden in tall grass, behind a hedge. Effective July 3rd, 2019 - The price for each container is set by the Municipality. Fees in 2019 are $110, $185, or $270 per year for the 35, 65, and 95 gallon containers respectively.